Providing superior levels of luxury valet parking and guest services unparalleled in the industry, SVS Parking Company LLC© supports clientele with professional services within the parking & asset management, and hospitality industries. From the founding partners to our well cared for and trained on-site staff, each family member must pass, and sustain both company and industry policies & procedures, coupled with valet diving exams, guest services training, and intuitive thinking reviews to assure quality remains elevated in the eyes of your guests and our company operations. To optimize venue profitability, and create an atmosphere that suggests more than simply going above and beyond expectations; SVS guarantees increased return guest ratio (RGR), and business impact for the client at hand. To achieve this it requires people that place extraordinary as their standard for serving others first. 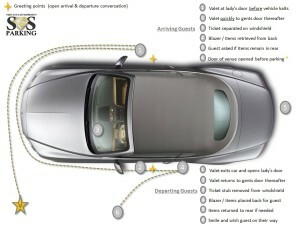 Our mission has been to revolutionize the valet and guest services industry by providing you with more, more than you request, more than you expect, all by placing your guests before us – always, by planning ahead to optimize your investment – your venue, and by striving to impress each guest, personally. Our mission furthers to astound your patrons by becoming an impact of when, and why they return sooner than anticipated (RGR). Luxury is more then a lifestyle, more then material richness, it is providing an elevated experience and care within a specific serving setting. SVS Parking provides clientele with professional operations in parking management, valet and guest services. Luxury and Lifestyle lose purpose without giving back to the many needs that present themselves locally, regionally, nationally, and even internationally. SVS Parking sustains a strong belief that a true life of luxury is seen by how one lifts up the greater needs of others because of the abundance they themselves have obtained. PRincipals allocate a percentage of earnings to direct community impact, charitable organization, ministry, and families in need. We’re more then a luxury guest services provider, we’re taking specific steps in changing industry standards. Intimacy is personal one-to-one guest care that leads to an impression that we call RGR (return guest ratio). From SVS Parking Hotel and Restaurant Group Series, Spas & Resorts, Country Clubs, Hospital and Medical Facilities, City Down Town districts, to Corporate Parking, and Exclusive Gatherings, intimacy stands poised as a cornerstone to consistently impressing your guests. 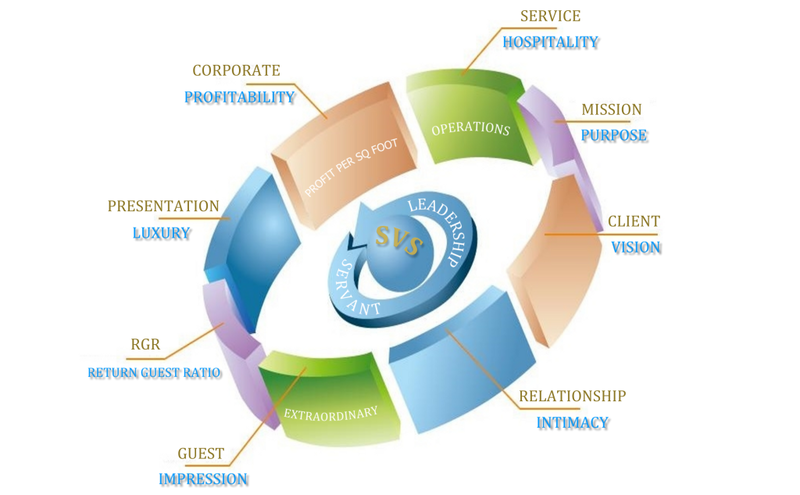 As business professionals ourselves, we understand what it takes to create an atmosphere that attracts and sustains the demand that a hospitality venue require in order to be a spotlight in the midst of the competitive world or luxury hotel, trend setting restaurants, member demanding clubs, patient particular facilities, and other of the like. From our sourcing of valet staff, to preliminary training, to quarterly review and SVS Parking gathering for the purpose of sustaining standards, our family of educated, locally residing, and servant leader minded staff, illustrate the practice of “placing others before yourself”. 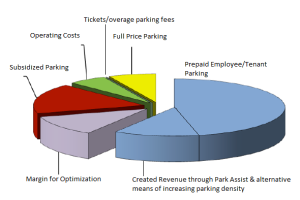 Impression is not only what your guests expect, but rather what SVS Parking provides above and beyond any expectancy; from a resulting experience that assures your guests prompt return (RGR – return guest ratio), to operations and profit management of your parking facility through PSF (profit per square foot) analysis, and optimization planning review. Guaranteed to elevate your guests experience, as an impression based, and intimate provider of valet and exclusive guest services, with luxury at it’s finest we stand for superiority as the first and last impression upon you, your staff, and visiting clientele. Never done before has a high profile hospitality, Restaurant or Hotel showcased their valet. Why? 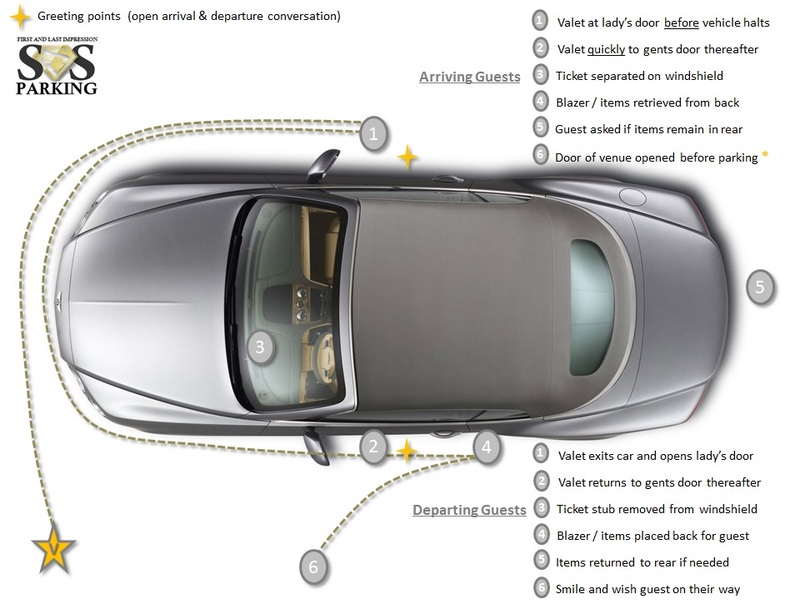 Because never has a valet provider served guests well enough, that the guest themselves chose to return to the venue over another competitor because the personal valet simply amazed, attracted, and secured their return. We have done just this, in raising the bar for world class hospitality living. 95% of our current clientele had previous valet, later finding that SVS not only improved upon services and impacted business, but increase revenue and RGR – return guest ratio. Profitability should be the first priority within your parking facility. Operations, efficiency, related guests services, and sustainability support the foundation of a profit center. 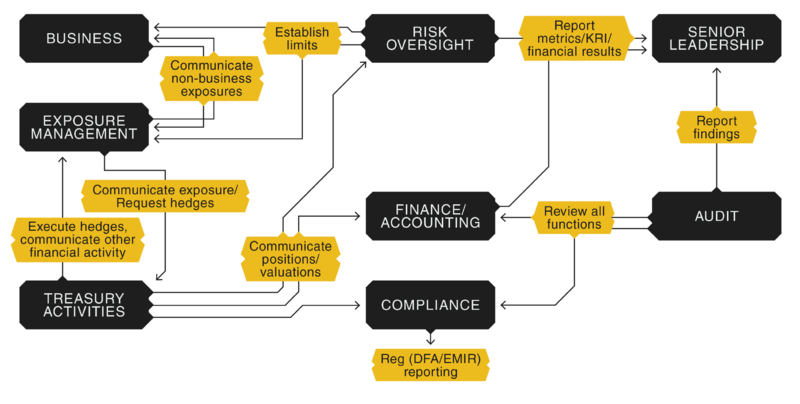 Succeeding this takes great attention, and awareness to demand, profit potential per square foot, and how to optimize your existing facility. The parking facility on your grounds was designed for, and should be utilized for more than the safe keeping of guests, patients, or clientele vehicles. Your parking structure calls for more than parking management; it should entail a strong element of an investment managing minded team. From structural maintenance, to operations, to optimization planing, and seasonal profit per square foot assessment, you have a massive ATM machine that is “open for business” twenty four hours a day, and in profitable use seventeen hours a day. When positioned properly, and facilitated with attention, the use of and demand required to turn a once garage into a profit center begins to prove added value to your core business; no longer a cost of doing business.